At AB Car Rental you are assured of carefree driving at the best price. You get a first class pickup truck or rental car and all the benefits of our ZERO deductible Full Coverage Plan. 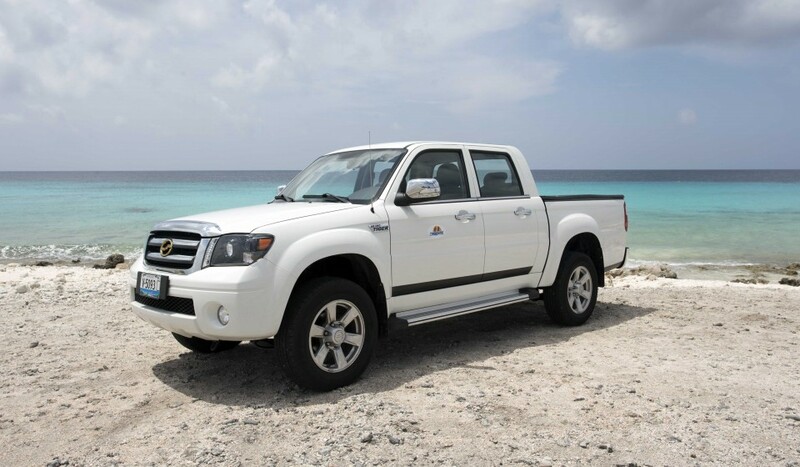 AB Car Rental: the only car rental on Bonaire where you are assured of carefree driving at the best price! 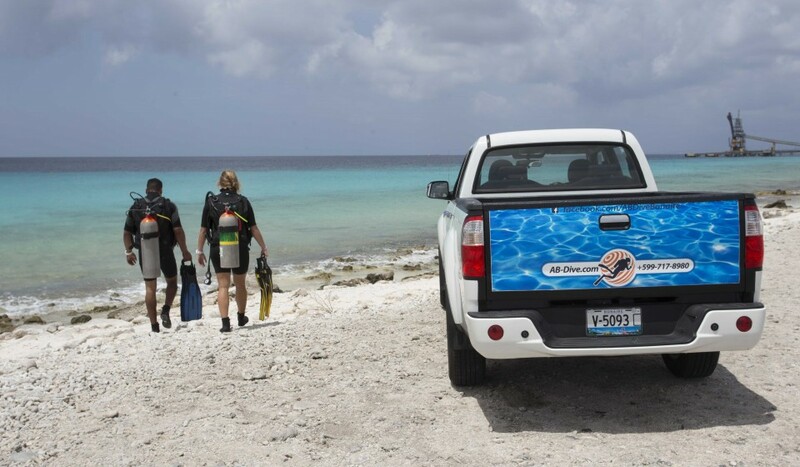 Our pickup trucks are perfect for scuba divers. You can easily load your truck with tanks and equipement and head to any of the marked dive sites on the west coast. Simply suit up and walk in to explore the magnificent underwater world. The cars are in excellent condition and fully equipped to meet all your needs. Thanks to the cooperation with AB-Dive you can benefit from affordable Dive & Drive packages. “The car was in good condition and very clean, it ran perfectly. When returning, someone drove us to the airport at no additional cost. 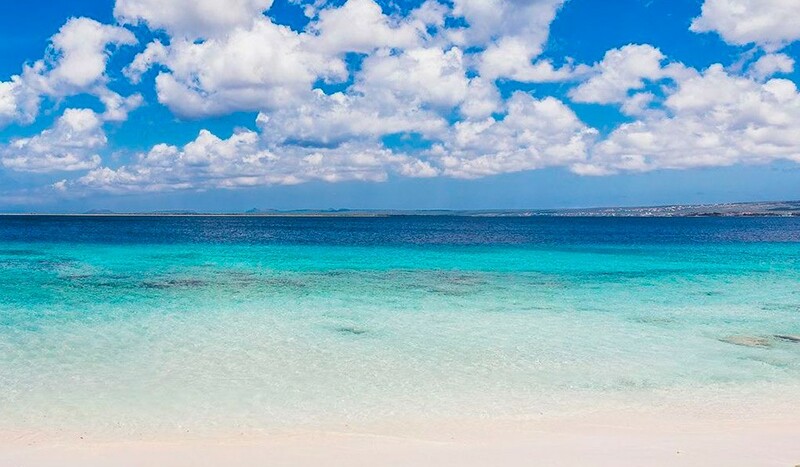 AB Car Rental loves Bonaire. That is why we decided to go off-grid and become self-sustaining, using only solar power to run our business. 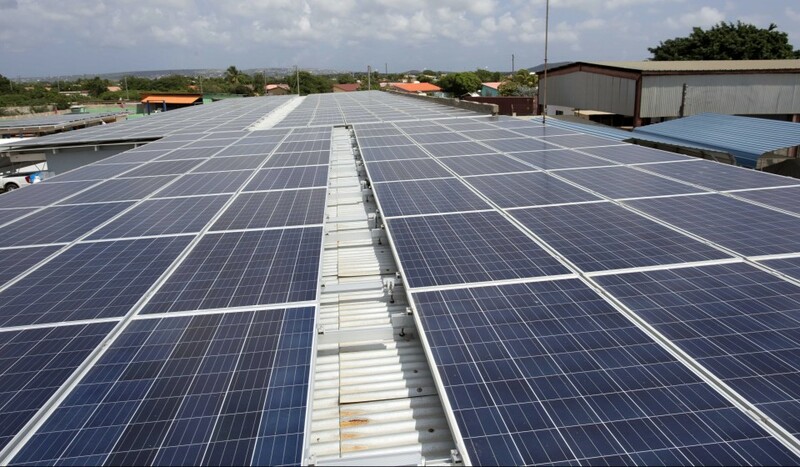 Our cars and pickup trucks are washed with recycled rainwater and no less than 440 solar panels supply our maintenance department with energy. This is our way of contributing to the conservation of flora and fauna on Bonaire. or call directly to +599 717 8980.